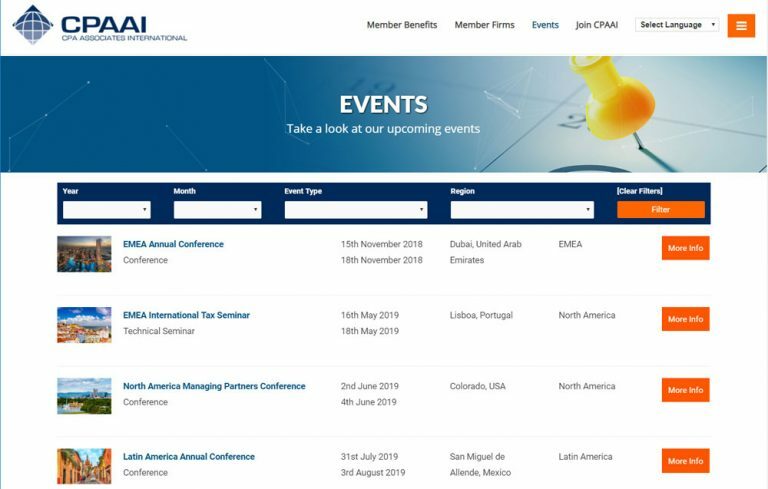 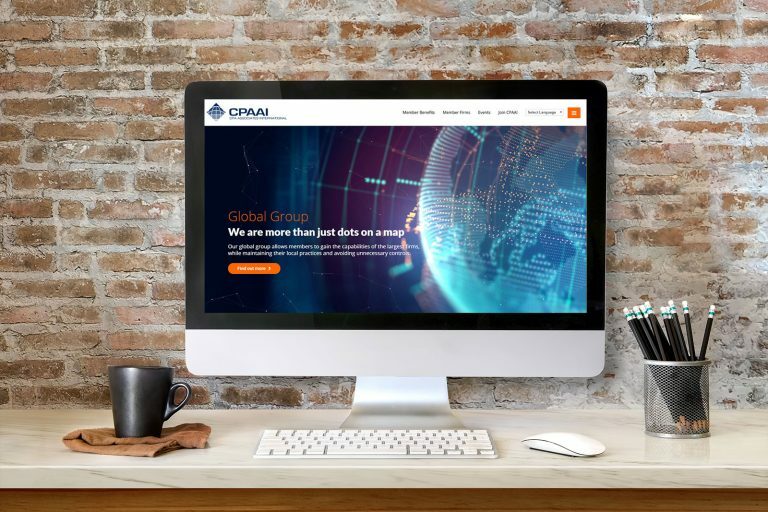 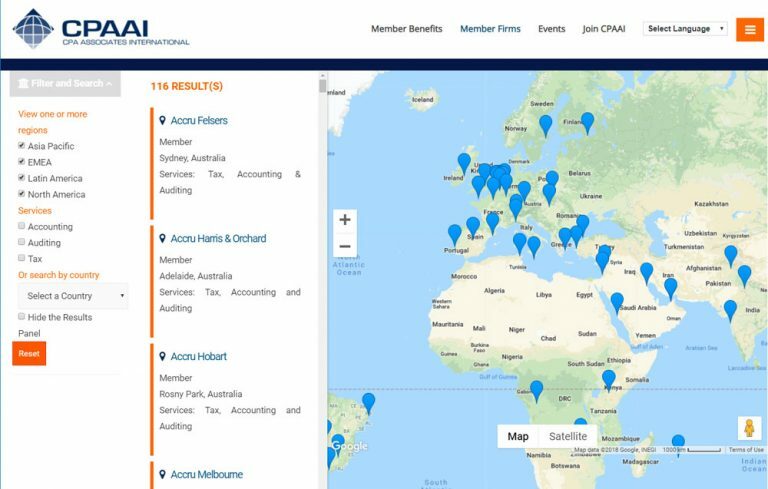 CPA Associates International is a a global alliance of professional independent taxation, accounting and business advisory firms from across the globe providing global knowledge on a local scale. 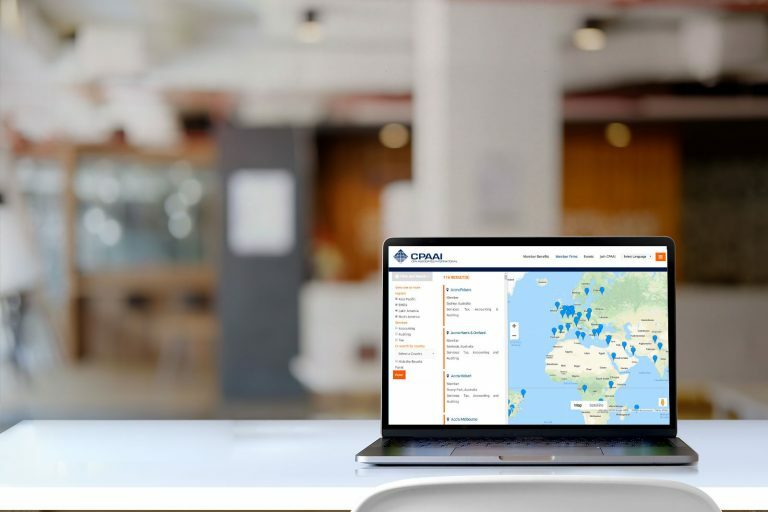 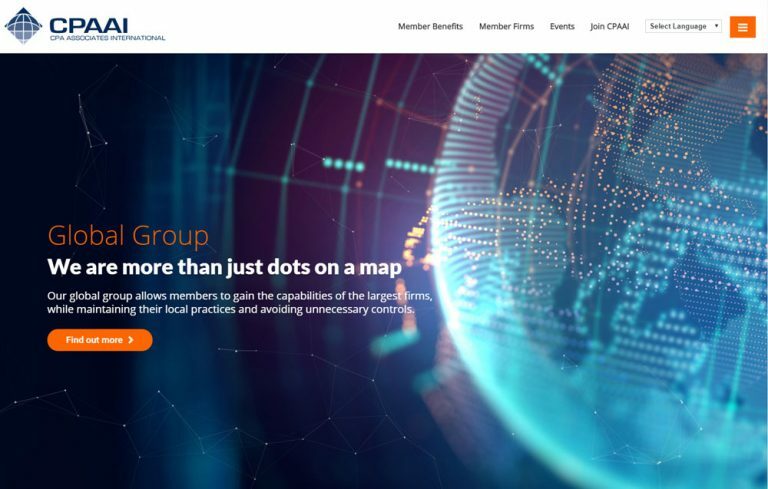 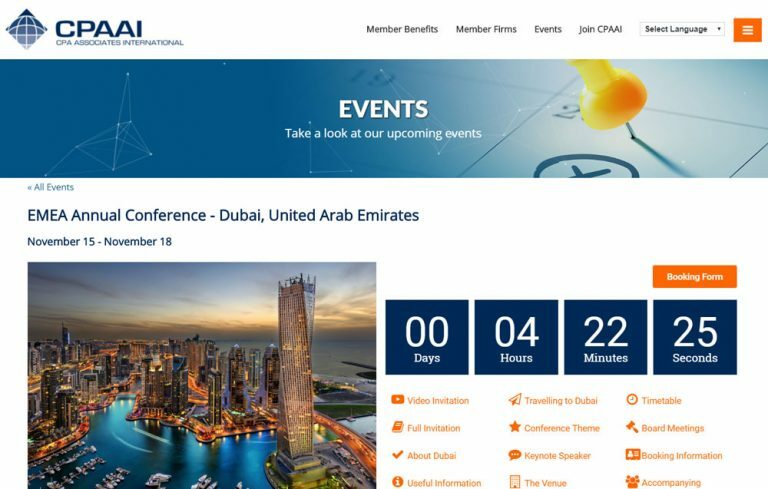 We developed a custom responsive website to allow them to show off the benefits of membership to potential new members, a secure members area for sharing information between members and a custom events management system. 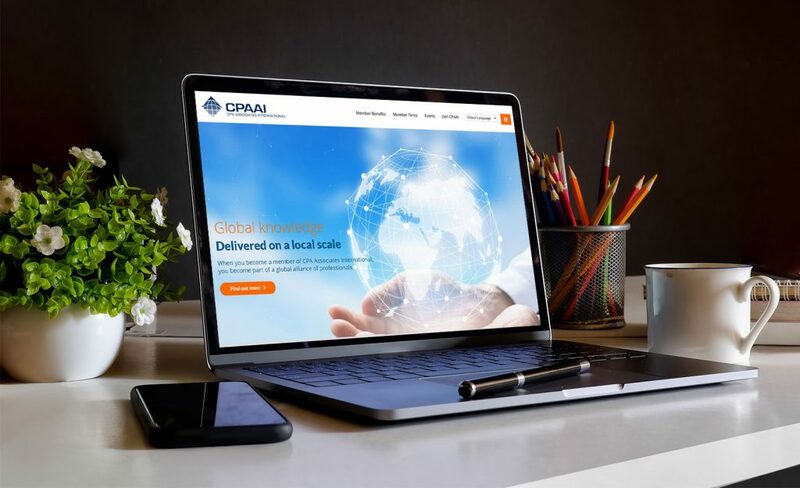 Interested in cost effective website development?